My favourite holiday is just around the corner, SEPHORA Beauty Insider Event, Spring Bonus! It should be a holiday. Rouge Members receive 15% off during April 13-16 & April 20-23. I wanted to share a few things I plan to purchase during the sale. I normally shop online as there are a lot more product selection available in comparison to going in store. I usually purchase one item per category but I wanted to give you a few options for all skin types! In my opinion these are AMAZING masks and great for ALL skin types. Summer Friday's Jet Lag mask is definitely on my list to purchase. You all know that I have dry skin and love products that have multi-use. This particular mask, created by Mariana Hewitt and Lauren Gores, can be left on the skin for 10-15 mins with a thick layer, a thin layer for all night or a thin layer under foundation as a hydrating primer! I have the Laura Mercier foundations in my kit and absolutely love how it looks on the skin. NARS came out with a beautiful foundation that I'm wanting to try BUT I may have to check out Sunday Riley's new Influencer Clean Longwear Foundation. 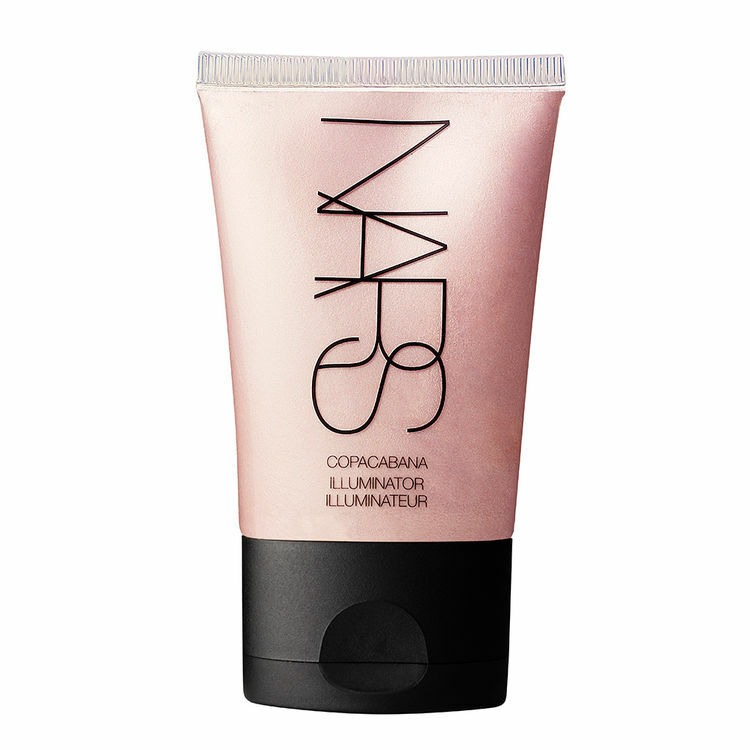 NARS Radiant Creamy concealer is definitely my go to which I need to re-buy but I'm wanting to try the Becca Aqua luminous concealer (since I already have the foundation and love it). The Laura Mercier Camouflage is perfect for those who need a heavy concealing job as it comes with 2 tones to blend out blemishes and create brightness under the eye. 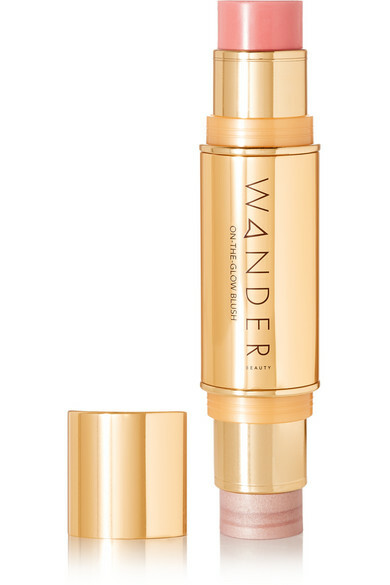 Those who need the best of both worlds - light and heavy coverage, I would highly recommend the Estee Lauder Perfectionist Youth-Infusing Brightening Serum concealer. The serum side is also a perfect natural highlight! Okay, I definitely want to purchase the NARS wanted eye palette AND the both cheek palettes (kit and personal). If you have attended any of my makeup lessons I HIGHLY recommend purchasing a blush palette. Blush easily changes your day to day look and you definitely need a colour for each season and having multiple colours allows you to mix! They came out with two tones - cool and warm. Both tones look great on fair skin and the warm tone is perfect for those with a darker complexion. When it comes to blush - I personally love it all - warm and cool! Pink eyeshadows are definitely IN for 2018. My advice is to pick a palette that will get the most use! The Kat Von D palette is a great basic for everyday which can EASILY be turned into evening in seconds. You all KNOW how much I love my Tom Ford Coco Mirage. It is my go to palette and it really is the only one I have in my personal kit! I would love to add the Honeymoon Palette! 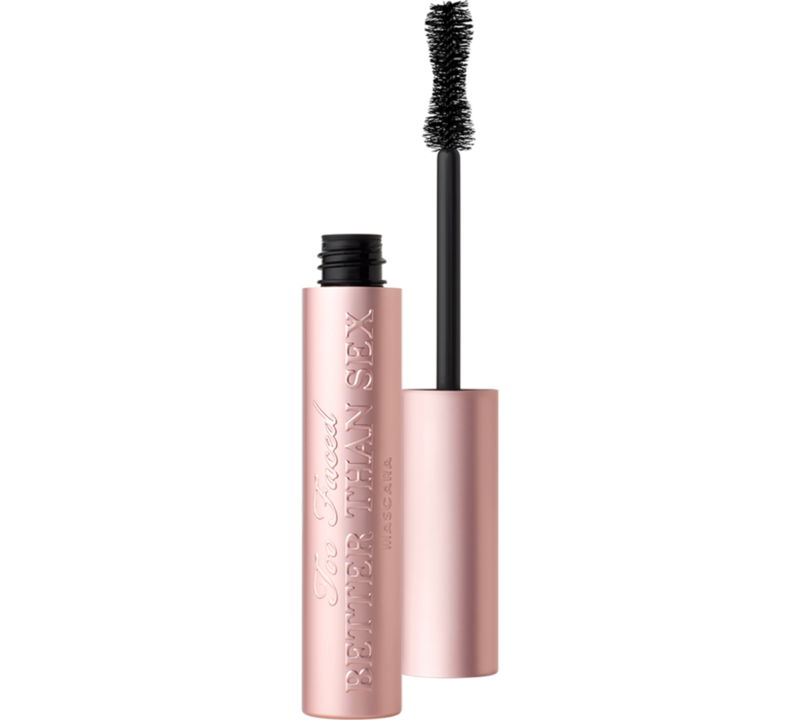 Well, it looks like my favourite YSL Shocking mascara got a package upgrade! 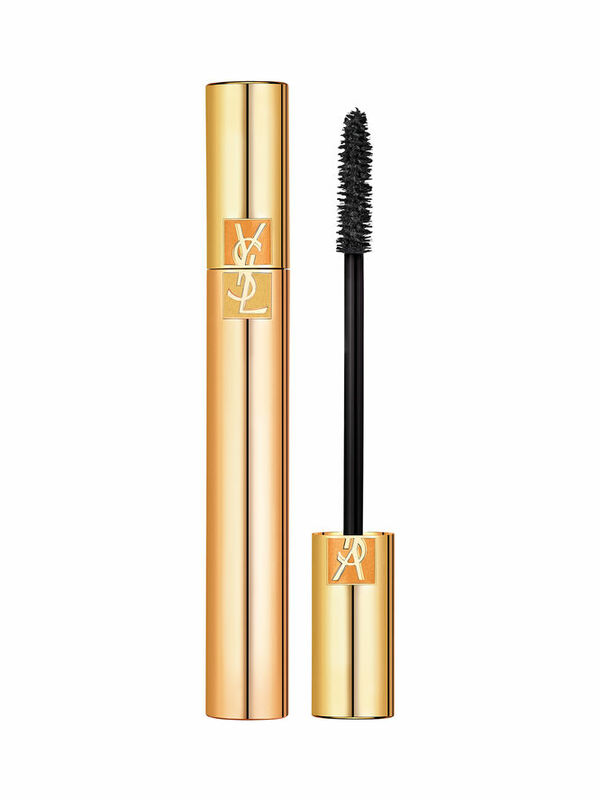 I think I'm going to try a new mascara. I just can't decide between the three below. Have you tried any of these? If so, leave a comment letting me know why you love it! As for eyeliner, I have them all except for NARS Mambo which I definitely plan to purchase because its a beautiful brown. Similar to MAC Teddy but without the shimmer. There are way too many products out there and it was really hard for me to narrow this category down. I have 7 of these products for various reasons. I love a liquid highlight to mix in with foundation but then I love a creamy texture as well. But adding a powder highlight over blush is oh so beautiful too! As for bronzers, you will have to test out if the colour tone is correct for you - remember if you are looking for a bronzer to contour, look for a grey toned bronzer. If you just want warmth, just be sure it doesn't look orange on you (ask a true friend to give their opinion). We all love a good brow day. 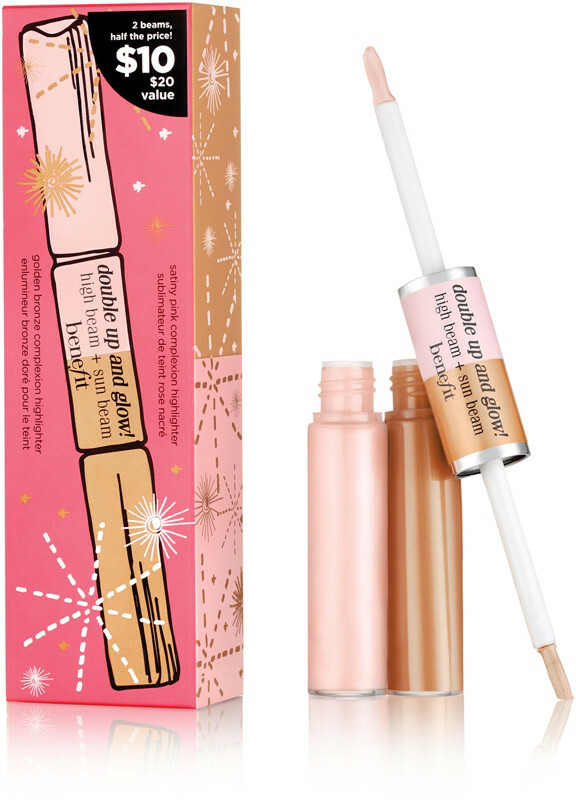 I'm so into brow gels and definitely want to try out Benefit's ka-BROW! Cream-Gel eyebrow. First, the packaging is on point. Second it comes with a brush! I'm always loosing my brush. I've never used a pomade on myself but definitely want to create hair strokes with this product. I have Glossier's Brow Boy, but once I'm out I will try Benefit's Gimme Brow + Volumizing Gel. 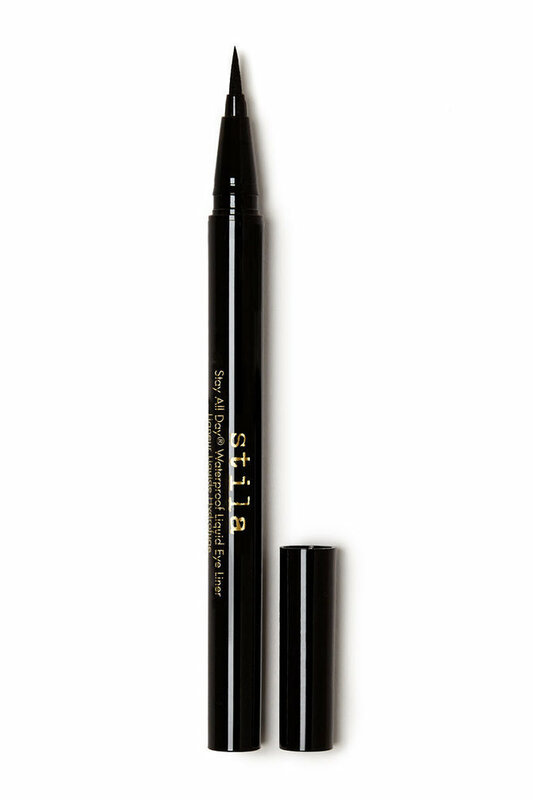 The Stila All Day Waterproof pen is a product I do have in my personal kit and it's perfect for creating precise hair strokes! I'm sure by now you know my YSL is my go to lip product. 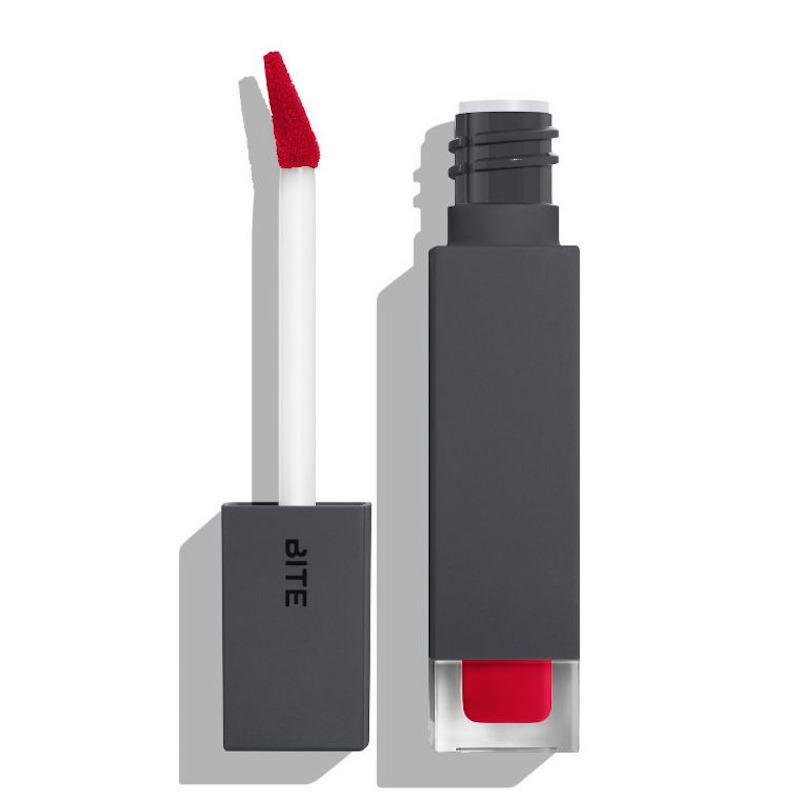 It's hydrating, easy to apply and just the perfect amount of colour I need for everyday! I would love to try the Tom Ford lipstick in Smoke Sable or Pink Dusk. Here are some skincare products I want to try or have used and love! Estee Lauder ANR is a cult classic. It's a product you use on the regular for long term results, you won't see results in a flash. The Dr. Dennis Gross Peel pads, I have grown to love them. It's so easy to use and great for all skin types especially acne. 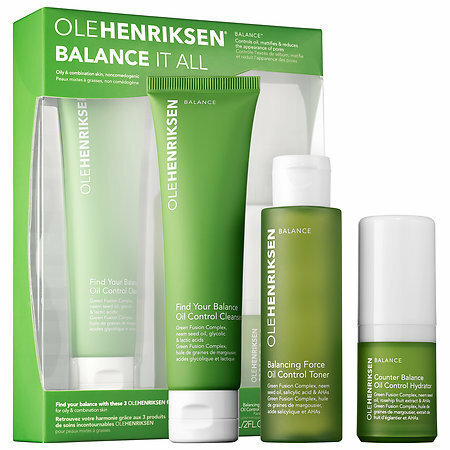 Another great product for oily/acne skin is the Ole Henrikson Balance it All Essentials. This is a great package at a really good price point! They have the same kits for mature or dry skin! I'm thinking of getting the Balancing Force Oil Control Toner. Why? It's great for after cleansing to really get out all the excess dirt from the skin. It'll be a great add on to my skincare for summer! Do you want to try a new skincare line but don't want to invest? Then I just purchasing mini's, like the Drunk Elephant or Sunday Riley. Retinol! Who needs a good retinol but your pregnant or breastfeeding? I would suggest trying the Biossance serum! It's a lightweight, effective serum featuring bakuchiol, a plant-derived retinol alternative that offers retinol-like results—without the skin irritation or sensitivity. Comment below. I want to know, what is on YOUR list! I love discovering new products!